Husqvarna Vitpilen & Svartpilen launch timeline REVEALED! Bajaj Auto is all set to introduce yet another international motorcycle brand to India later this year. 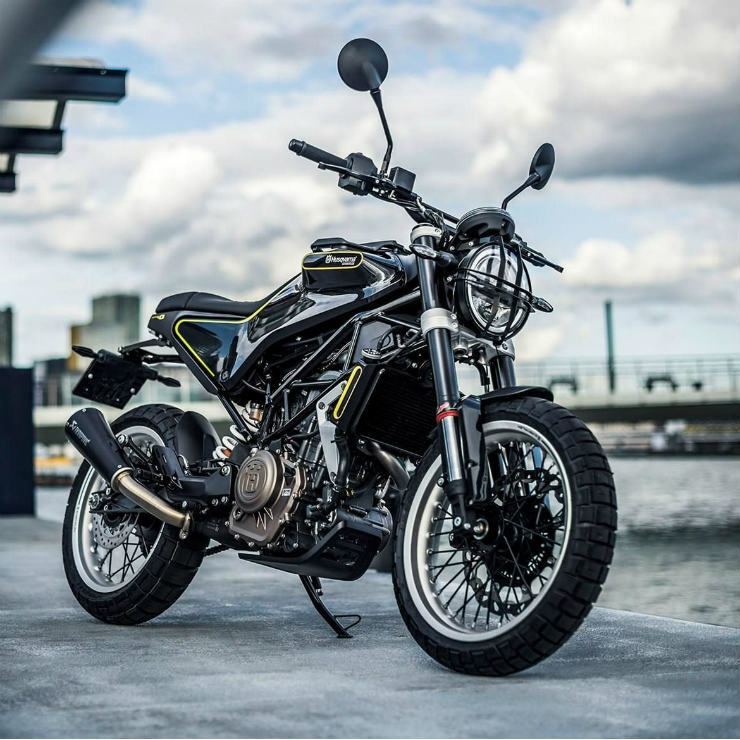 Swedish motorcycle brand Husqvarna will be introduced in India before the end of 2019, and this information is coming straight from Rakesh Sharma, a director at Bajaj Auto. Urbanite will start to make an appearance in six to nine months. That’s also around that time that we will see the Husky models coming in… Husky models will be presented from the same channel. We already have a very strong network for KTM, so the KTM-Husky combined will be presented to the channel. Husky models will be presented from the same channel. We already have a very strong network for KTM, so the KTM-Husky combined will be presented to the channel. While Urbanite is an electric vehicle brand that Bajaj Auto will introduce later this year, Husqvarna will produce petrol powered motorcycles. The Husqvarna Vitpilen and Svartpilen are the two motorcycles that Bajaj Auto will introduce to India. Production is expected to take place at Bajaj Auto’s Chakan factory, alongside the KTM range. The Vitpilen is a cafe racer styled retro-modern motorcycle while the Svartpilen is a Scrambler. Both motorcycles will be based on the KTM Duke 390, with which they will also share the 373cc four stroke engine. 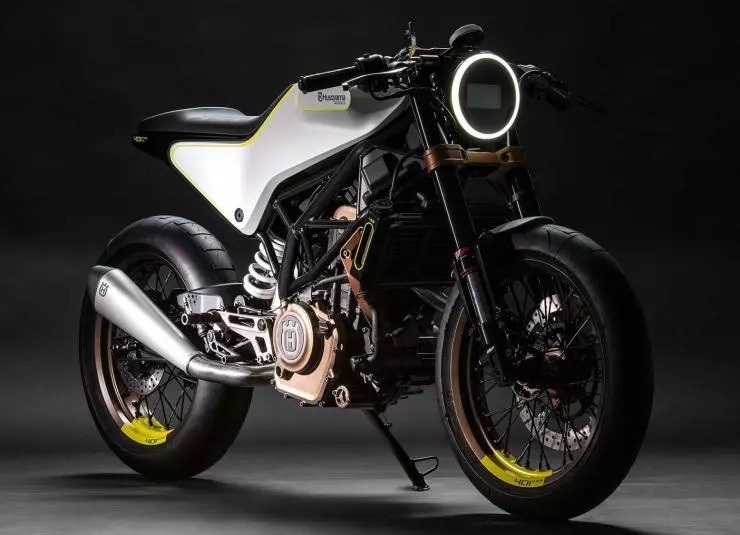 The Duke’s motor is expected to put out 44 Bhp-37 Nm on the Husqvarna Vitpilen and Svartpilen, and will be paired to the same 6 speed manual gearbox equipped with a slipper clutch. The motor could get a different state of tune to suit the varied character of both the Husqvarna motorcycles. Bajaj Auto is expected to price the Husqvarna Vitpilen and Svartpilen above the KTM range, as a more premium retro-motorcycle brand meant to take on Royal Enfields. The Vitpilen and Svartpilen are expected to sit close to the Rs. 2.75 lakh mark, which is about 20 % higher than what the Duke 390 sits at. Bajaj Auto is also in an advanced stage of talks with Triumph, a British motorcycle marque that already operates in India. Bajaj and Triumph are said to have planned an alliance that will include joint product development, a new distribution network for high-end Triumphs and many other initiatives to leverage on each others’ strengths. The Triumph agreement is in its final stages of closure. The R&D teams of both companies are working together and there is a lot of exchange of data taking place. We will close the agreement in perhaps another month or so, which is when we will have a clearer view about when the new Triumphs — the ones which will be co-designed and co-developed by Bajaj Auto. I definitely expect it to take over two years for that to happen.